Have you ever wondered if there was a way to automate that specific task? Be it a custom WordPress plugin, or a whole billing system, it can be created for you. 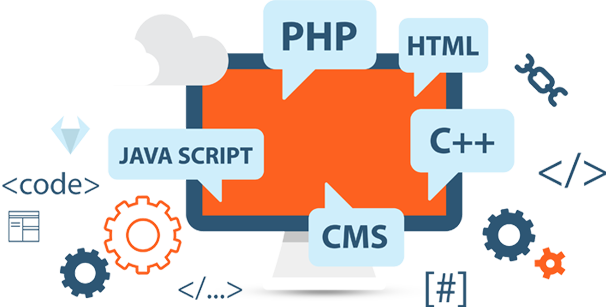 You have highly experienced coders available at your disposal to create anything that you can imagine. Clients have chosen to create full-fledged systems that have helped automate many tasks for their businesses. Some of the solutions that we’ve created for our customers have cut down costs dramatically. Do you have a specific project in mind? Looking to get some feedback on something you’ve wanted to be done for a while? Speak to one of our experts today and get your project started! Want to speak to someone that can get you setup?